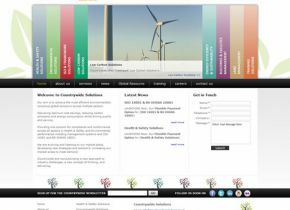 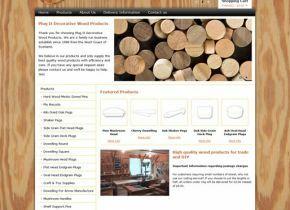 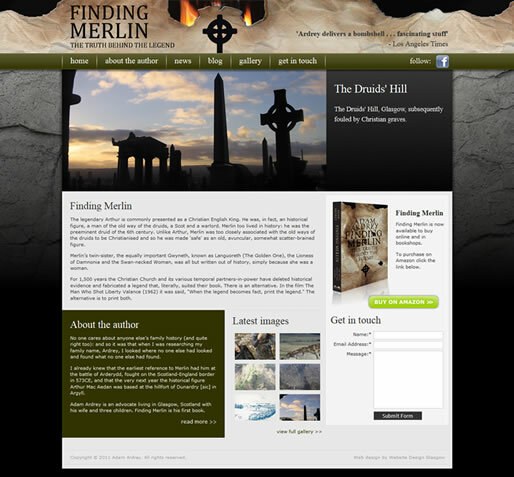 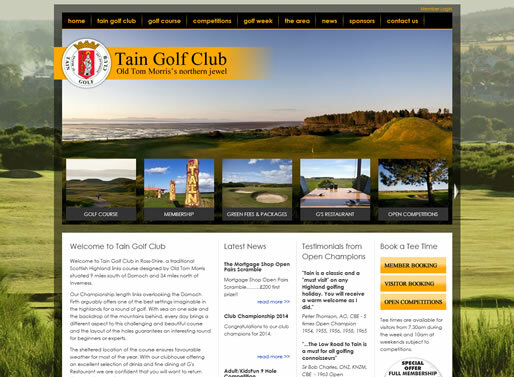 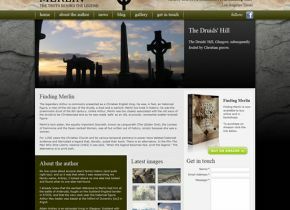 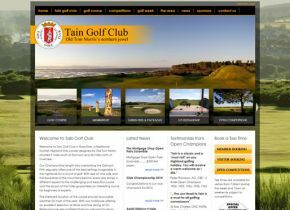 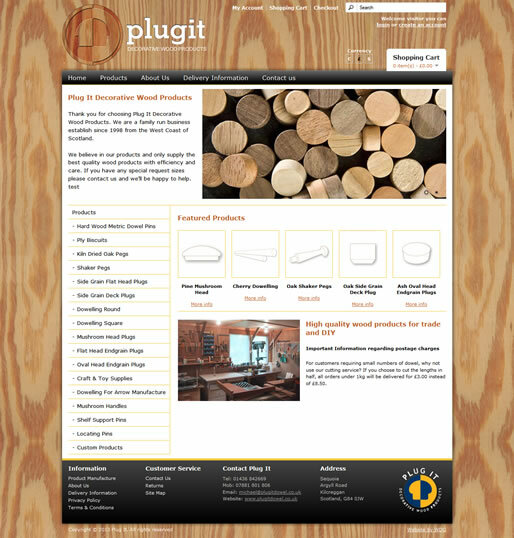 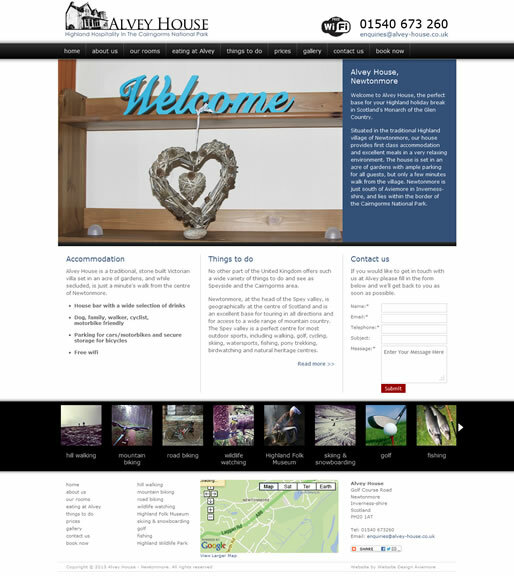 Website Design Highlands is a specialist web design company based in Aviemore in the Highlands of Scotland. 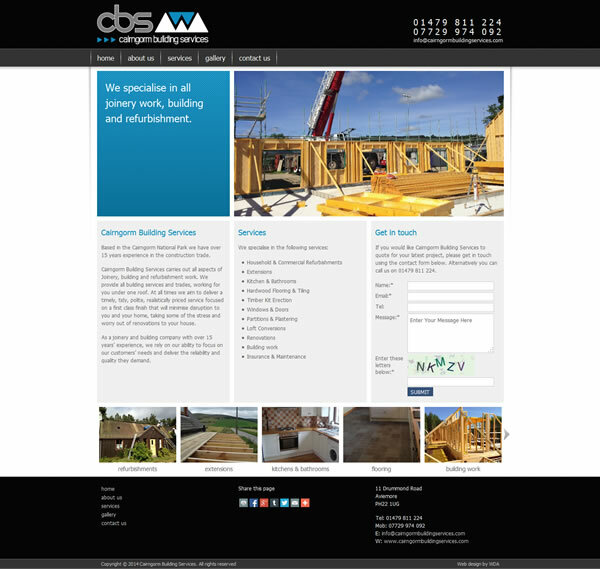 We offer web design and development services to meet your online business requirements from full content managed websites to email marketing campaigns. 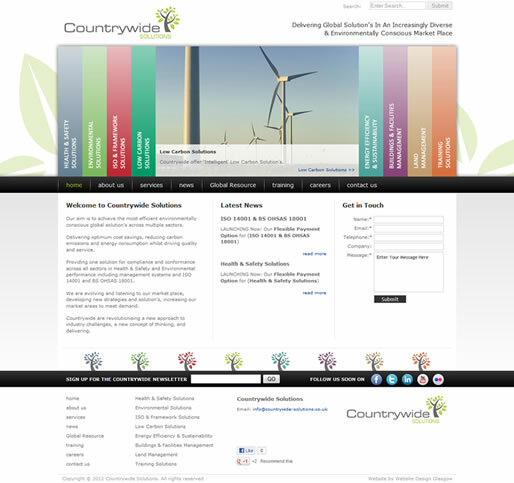 We specialise in bespoke designed, user focussed web design and can offer a wide range of services including web design, content managed websites, ecommerce websites, website hosting and graphic design. With over 10 years of experience in web design we can cater for all sizes of projects from the smaller home business venture to large corporate websites. We are based in Aviemore and cover the Scottish Highlands but we've worked with clients all over the UK and beyond including Glasgow, Edinburgh, Aberdeen, London, Birmingham, Ireland and Poland. 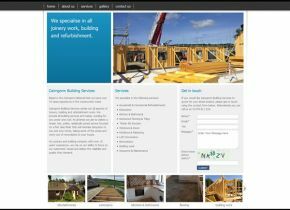 If you would like us to give you a quote on your online project then please get in touch today on 01479 810390 or by using the contact form on the right. 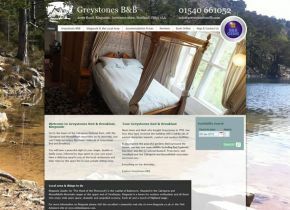 We specialise in user focussed web design to ensure that your online presence is both functional and usable while also looking great. 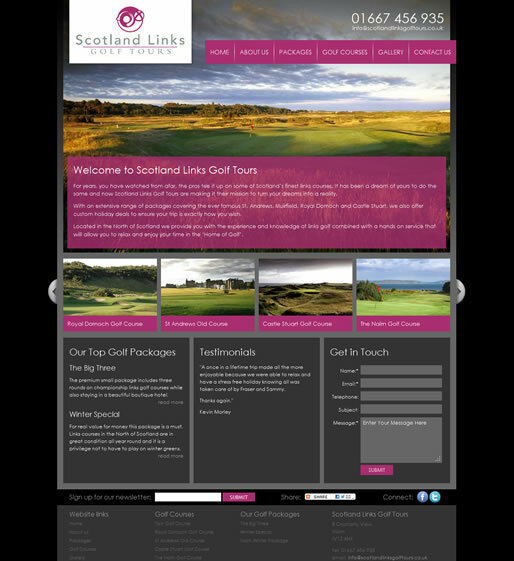 We can also offer full graphic design services for your corporate branding including logo design, stationary design and more. 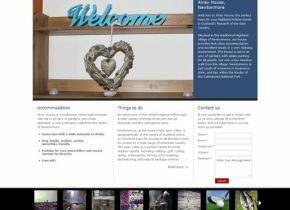 All websites need a home, and we can offer reliable hosting services as part of your project or for your existing website. 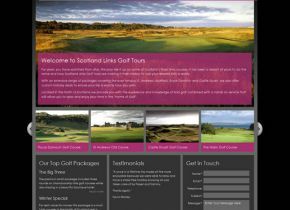 It's been a busy few months at Website Design Highlands. 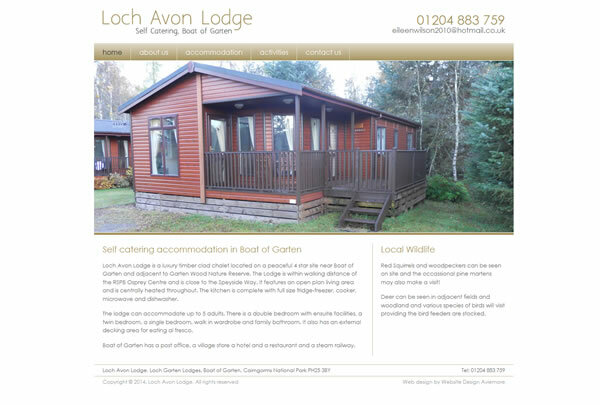 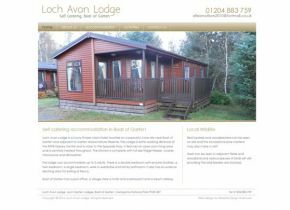 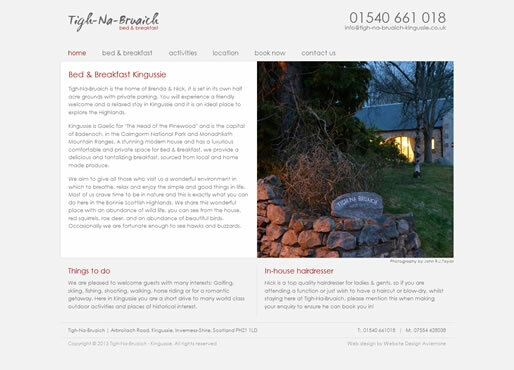 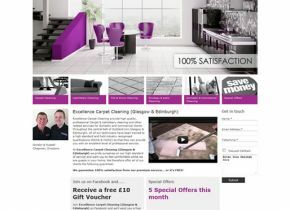 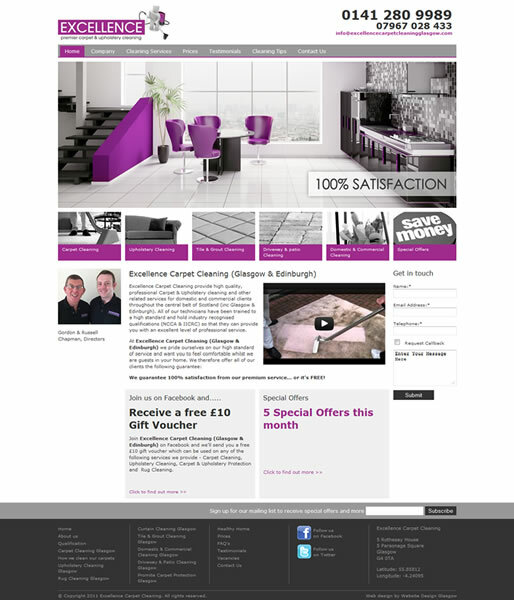 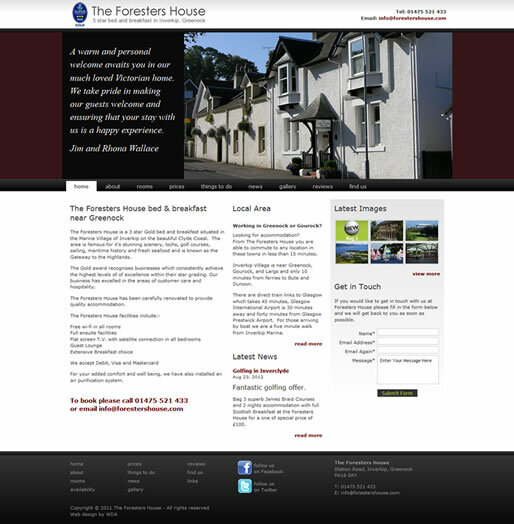 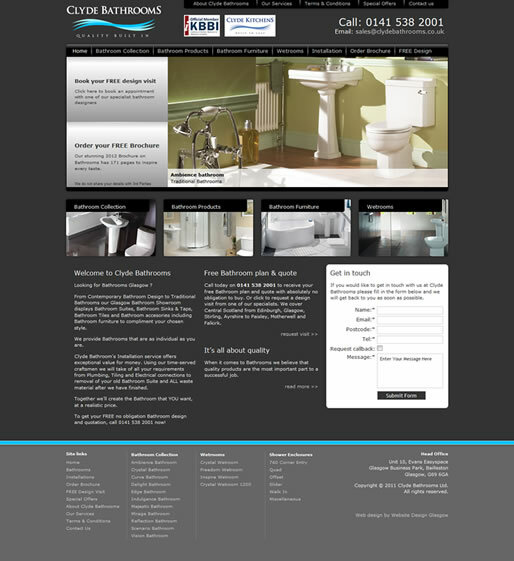 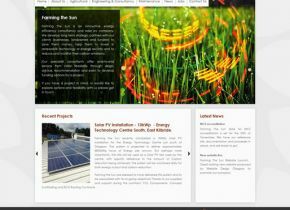 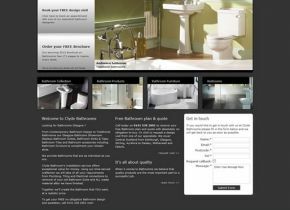 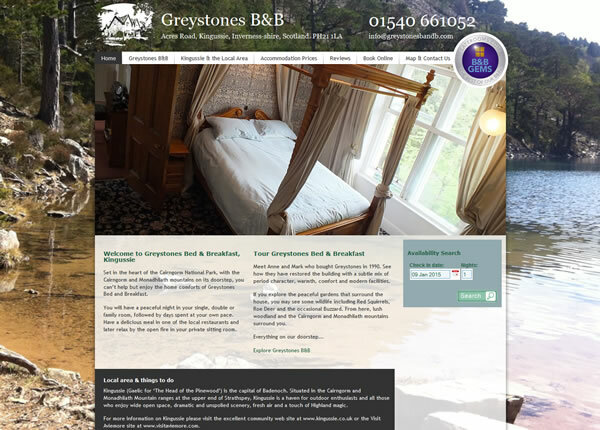 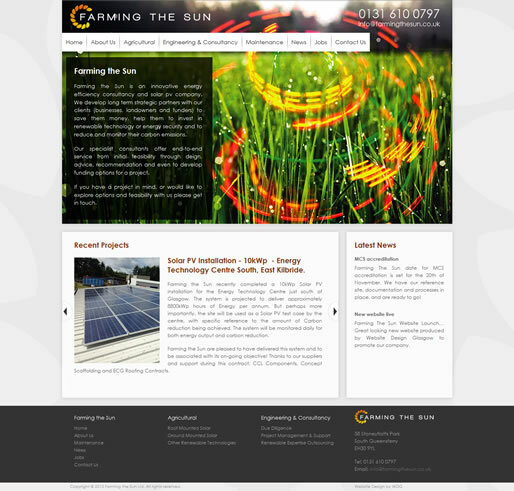 We've recently completed new websites for Cairngorm Building Services, Loch Avon Lodge and Greystones Bed and Breakfast. 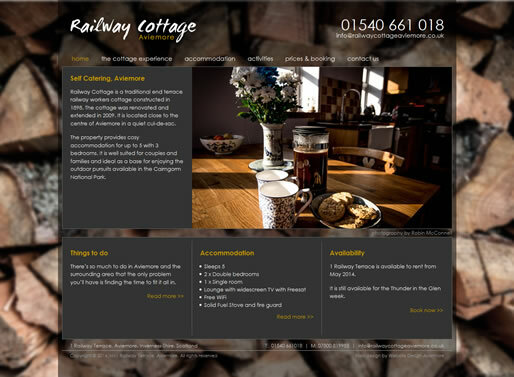 If you would like to get in touch with us or want a quote for your web design project please fill in your details below and we’ll get back to you as soon as possible.